Legal Videographer | Corporate Video Service, NYC | Shereck Video Services Inc. Welcome to Shereck Video Services, Inc. Since 2004 Shereck Video Services has become the premium leader in providing complete corporate and legal video services. 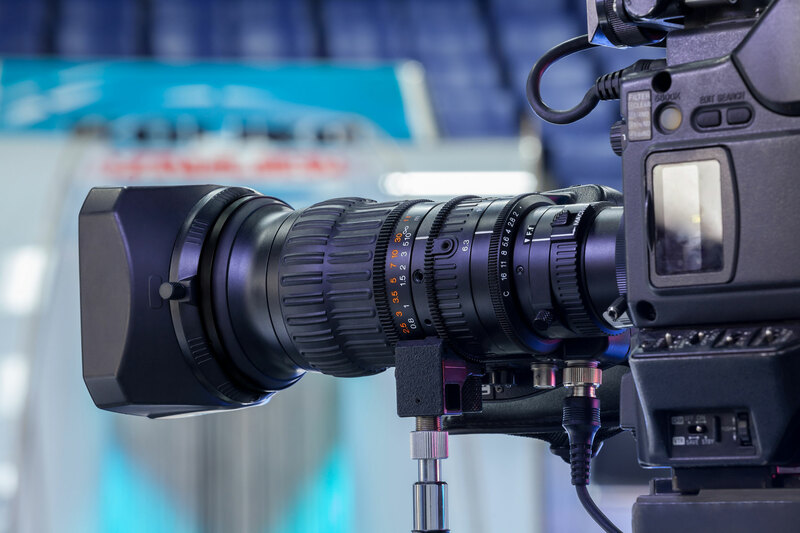 Today more then ever high quality video production has become an integral part of improving the performance and branding of many successful businesses. We want to become your “One Stop” shop and a key member of your litigating team when it comes to preparing and/or presenting visual evidence in the courtroom, whether that evidence originates here or any where else in the world. 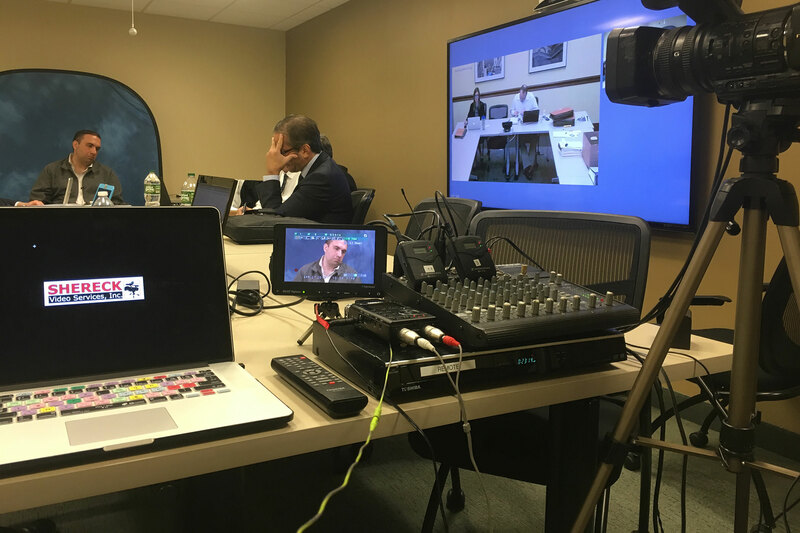 Our courtroom video services range from basic to complex, whether you need a concise deposition video or a compelling mediation video presentation. Many of our clients rely on professional video recordings to show specific compelling information to a judge or jury. 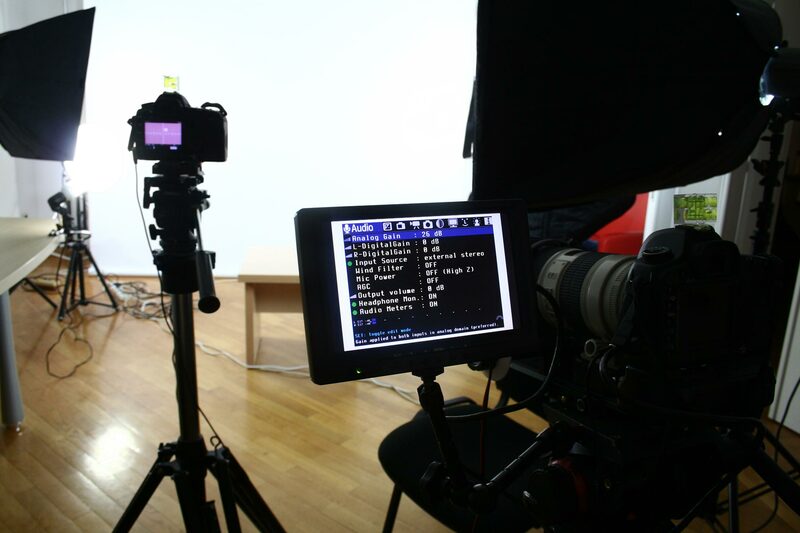 We understand the power and influence of a well produced video and how it can help impact the direction of your case. 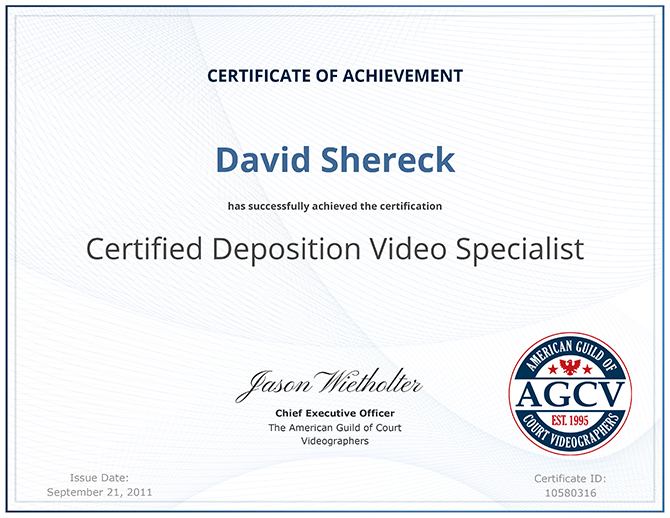 Shereck Video Services is a Certified Court Video Specialist (CCVS) from the American Guild of Court Videographers and have been fully trained in the knowledge, and practice, of the Federal Rules of Civil Procedure (30(b)(4)) and the Federal Rules of Evidence (1000-1007) which governs the taking of video taped depositions to be admitted in a court of law. We also adhere to the AGCV Code of Ethics. A crazy fan, David Shereck established Shereck Video Services, Inc. – “The Spirit of Video,” back in 2004. 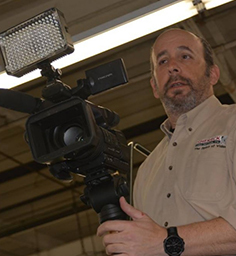 Since that time, David has built Shereck Video into a leader in the corporate and legal video services company in the Tri State area. David is an avid cyclist and runner. He has competed and completed in several marathons and triathlons including a grueling Ironman Triathlon. He applies that same ethic to his work so he knows how to get a job done to everyone’s satisfaction, on time and on budget.